This entry was posted in Design, User experience, Web and tagged infographic on February 9, 2014 by andymoorman. Started a project that will require translation into 11 languages and found this as part of preparation and research. Thank you to ingenuiti for sharing. 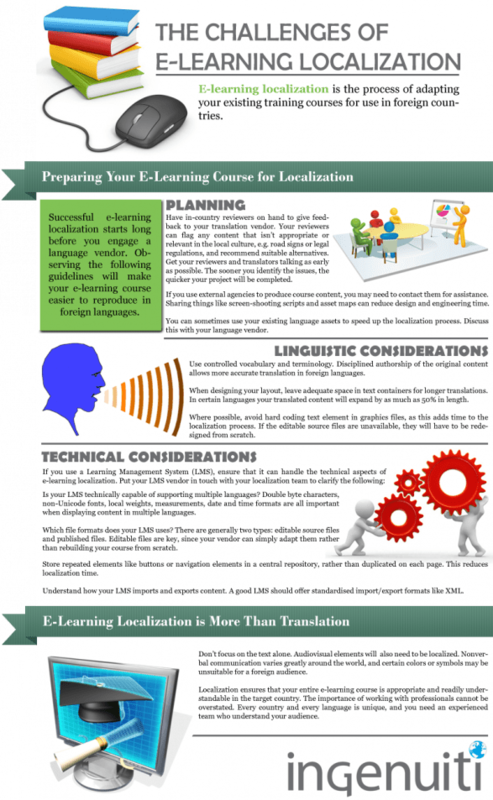 This entry was posted in Design, eLearning, Instructional Design, Tools, Web and tagged infographic, translation on June 24, 2013 by andymoorman.